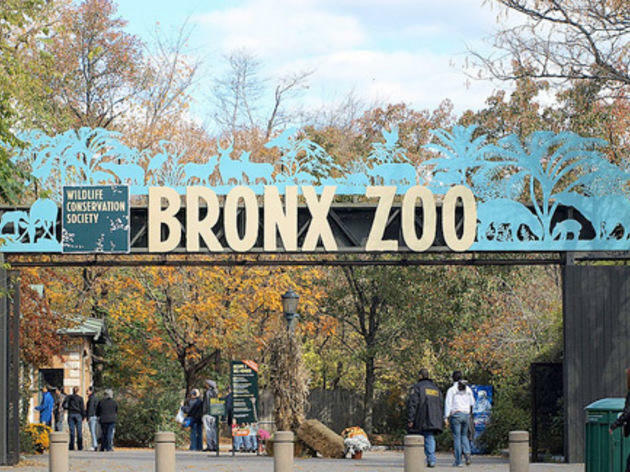 Gothamites may loathe having to constantly dodge slow-moving tourists on the streets, but in the end, we love many of the same New York tourist attractions that sightseers do (admit it). 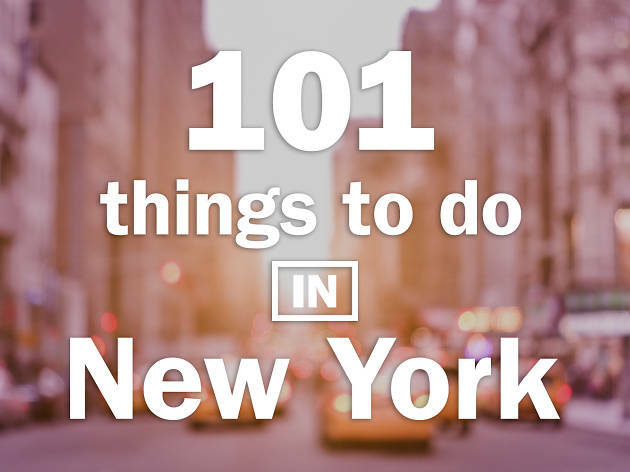 We compiled our top must-visit spots below, and the good news is there are so many great things to do in NYC today that there’s plenty of the city to go around. 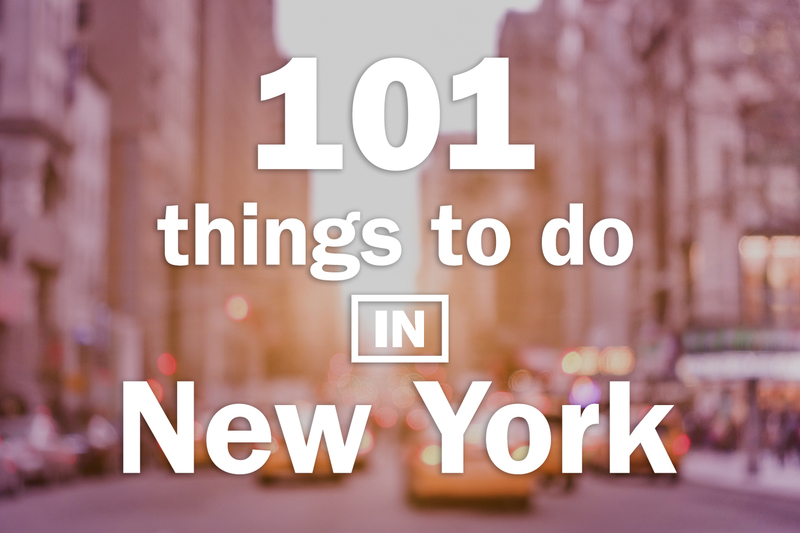 And don’t worry, we can still keep the best art shows and best restaurants to ourselves…maybe. 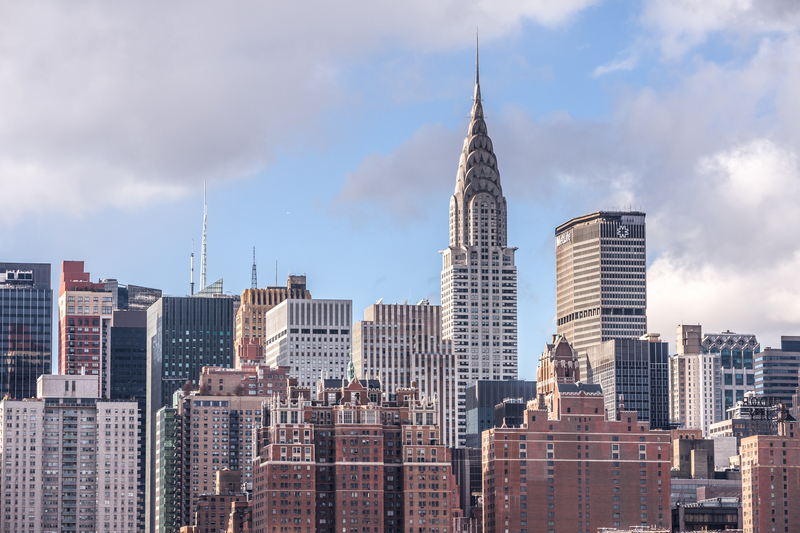 It's worth braving the long lines, steep ticket prices and dizzying heights to see the city from atop this storied building. 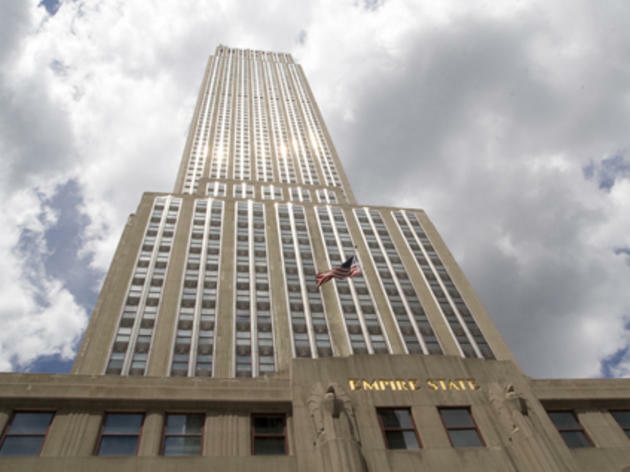 Built in 1931, the skyscraper is the second-tallest building in New York and is one of the most immediate symbols of Gotham, so much so that it’s played a role in films such as King Kong, An Affair to Remember and Sleepless in Seattle. 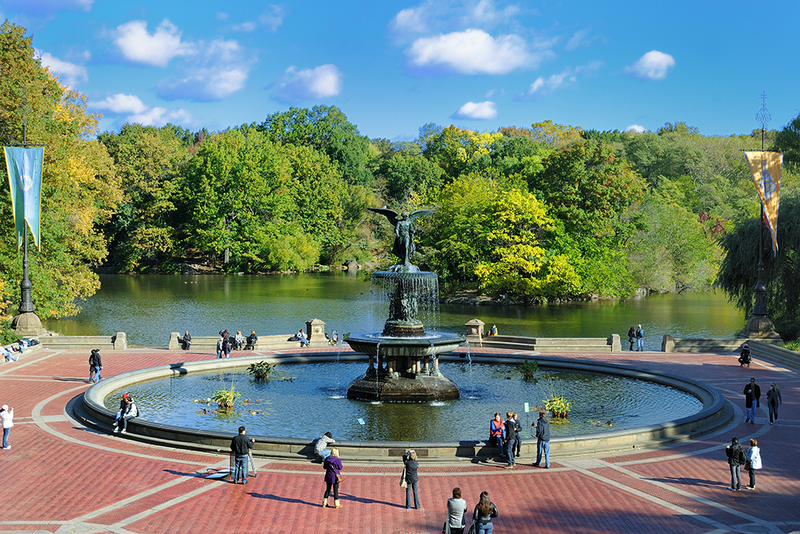 Divide-and-conquer might be the best strategy when exploring Central Park—its sprawling 840 acres are too great to take in during one visit. 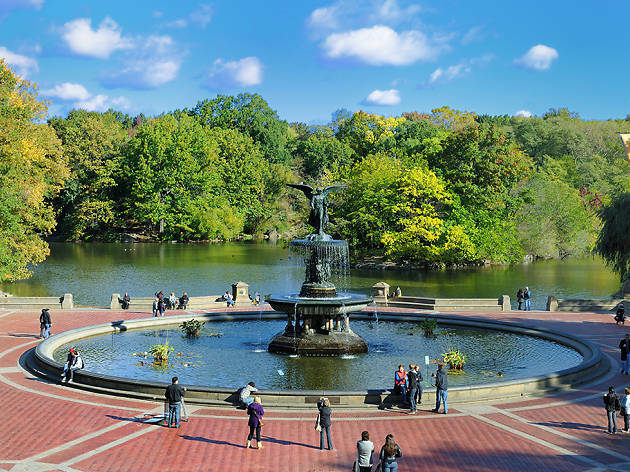 Instead, hit some of the highlights: Go for a stroll around the tranquil Jacqueline Kennedy Onassis Reservoir (circle the 1.58-mile track a few times for an actual workout), or join the semiclothed hordes who lay out in Sheep Meadow during the summer. Or find the details in some of the park’s most famous attractions, such as lines from Lewis Carroll’s poem “Jabberwocky” inscribed along the base of the Alice in Wonderland statue. 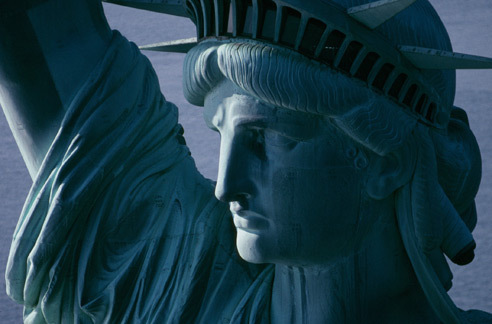 Lady Liberty’s beacon still beckons (although these days, it’s mostly to the city’s visitors, not new immigrants). 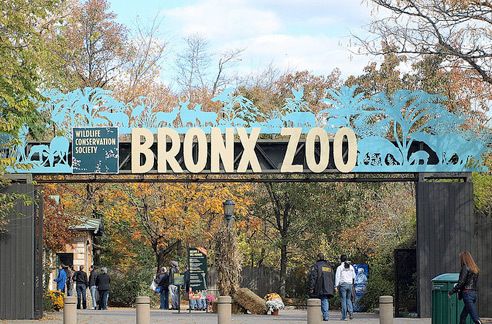 Rather than admire her from afar, hop on a boat to check out the 125-year-old statue. 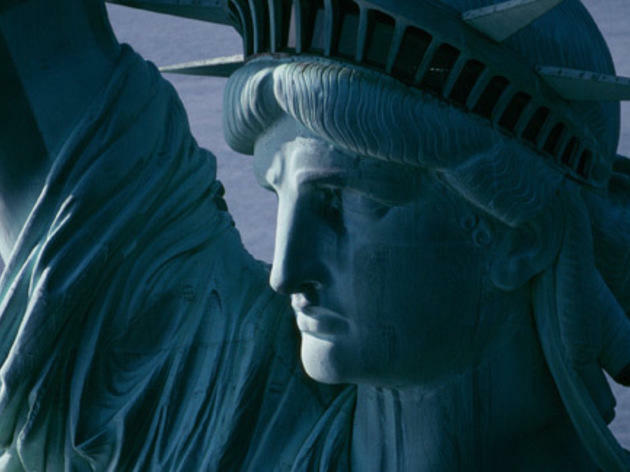 For a closer look, snag a spot on one of the National Park Service’s free half-hour tours of the grounds; the NPS also offers tours of the statue’s crown, which are limited to 240 people per day (so reserve your tickets in advance). Or simply climb aboard the New York Water Taxi, whose Statue of Liberty Express Tour Route allows you to circle her island before heading back to shore. 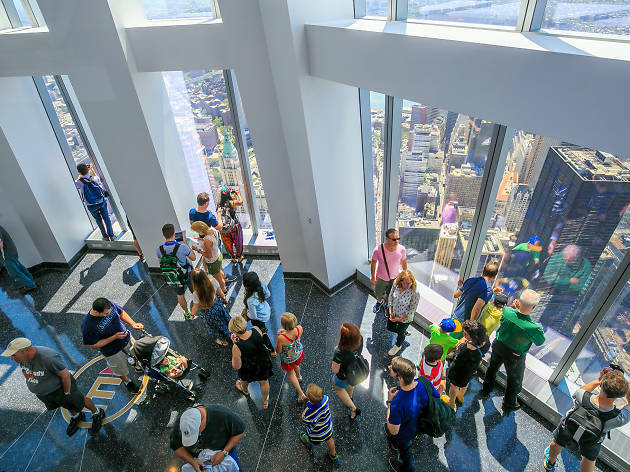 Despite occupying floors 100 through 102 of the tallest building of the Western Hemisphere, this one-year-old observation deck can be reached in just 60 seconds via a set of visually immersive 'Sky Pod' elevators. 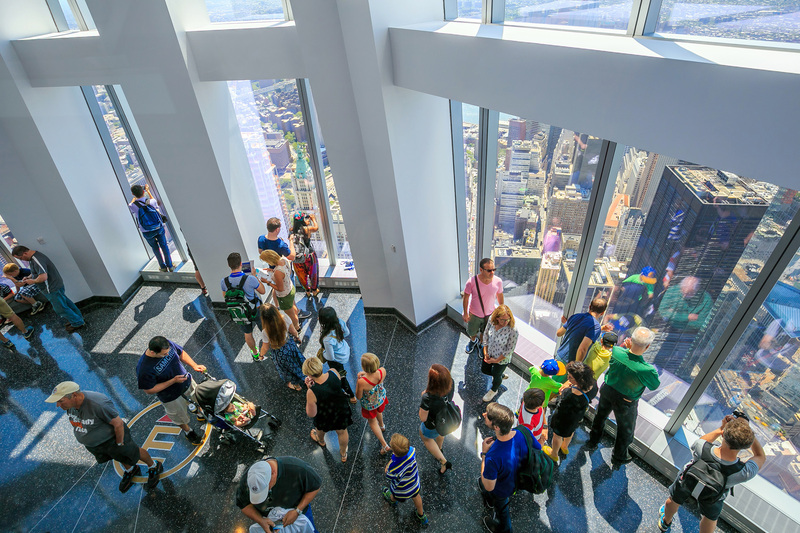 During the interactive tour experience ($32, seniors $30 and children $26), guests walk through some of the bedrock on which the building is built before entering the elevators, which are fitted with with floor-to-ceiling LED screens showing a video of the the city and buiding's history. 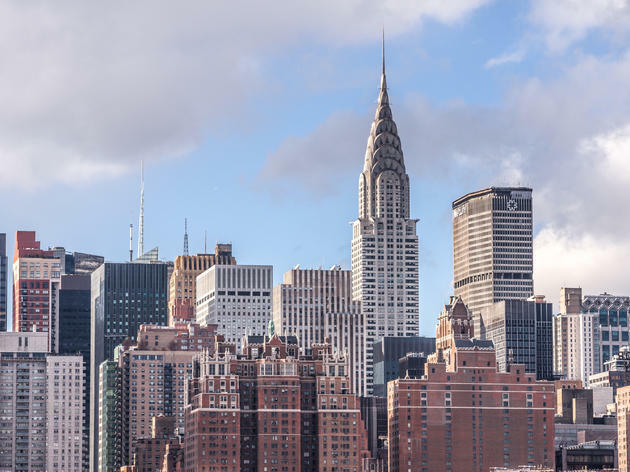 Once at the top, the video concludes as the screen lifts up to reveal stunning 360-degree views of the Manhattan skyline. After soaking up the sights, head to One Café for casual fare, One Mix for small plates and cocktails or, the gem, One Dine for a full dining experience with large windows looking onto the horizon (reservations required). 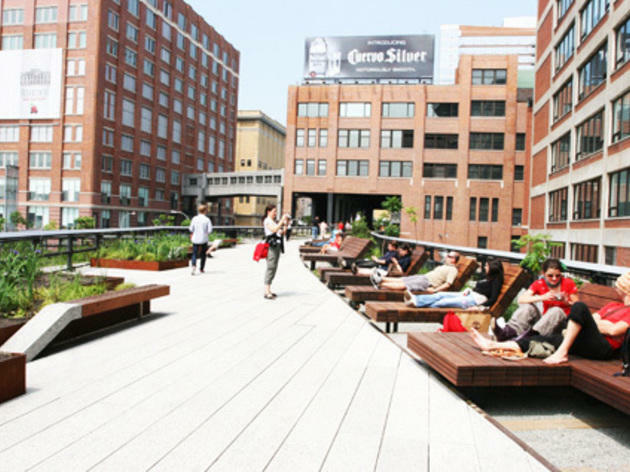 Not all art in Chelsea is in the galleries—the neighborhood’s elevated park also features a number of rotating public art installations. 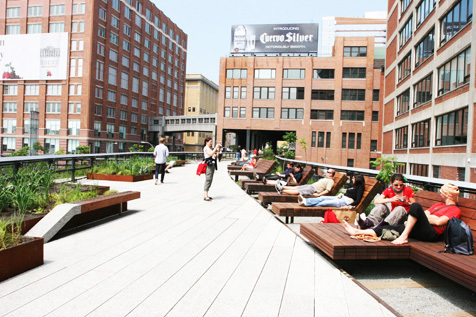 With the opening of the green space’s second half between 20th and 30th Streets in 2011, this landscaped aerie doubled in size, providing twice the escape from the bustle of the city. 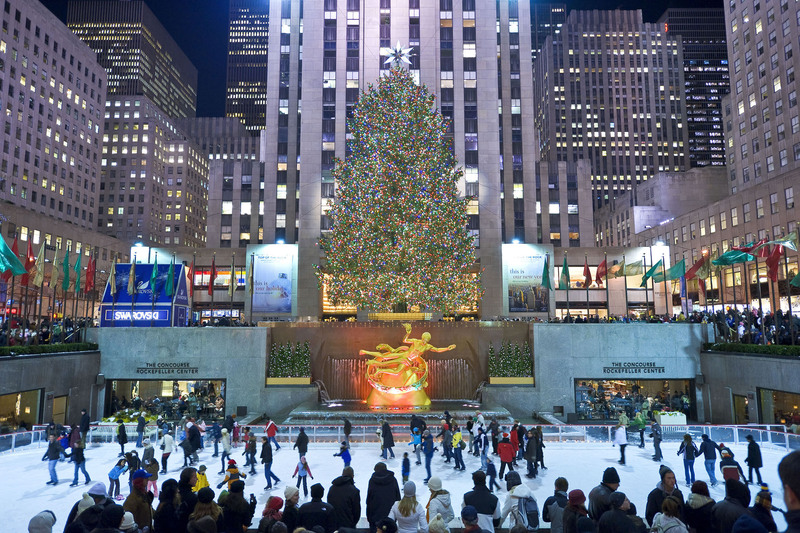 You’ll find plenty of iconic New York sites in this multiblock complex: The ground level is home to the Rock's famed ice-skating rink, the bronze Atlas statue and the Today show plaza. 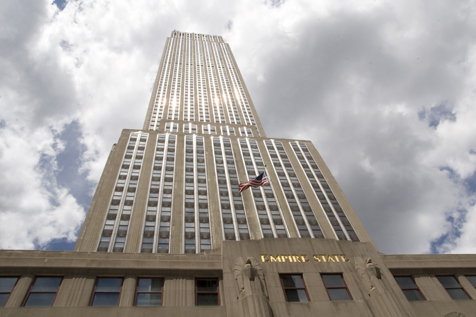 Higher up, Top of the Rock rivals the Empire State Building in panoramic city views, and you can inspect the Art Deco murals that appear in several buildings. 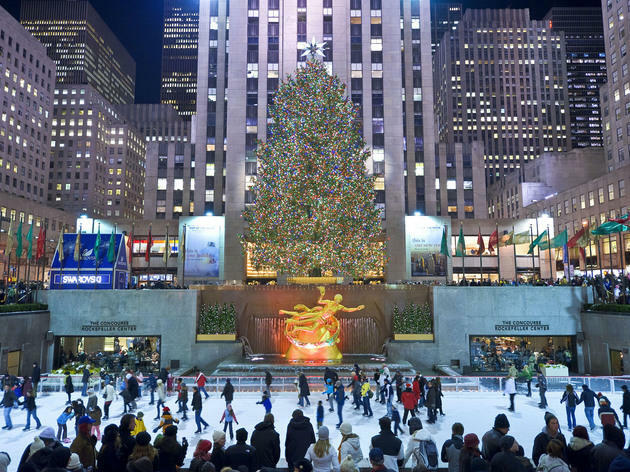 Don’t miss the triptych above the outdoor entrance to 5 Rockefeller Center or the rinkside Prometheus statue; both purportedly contain secret Freemason symbols. 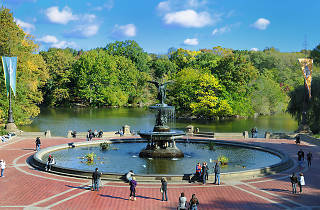 Every city park offers its own brand of verdant escapism, but this lush expanse goes beyond landscaped flora. In addition to housing swaths of vegetation, including the 50-acre forest featuring some of the oldest trees in the city, the garden cultivates a rotating roster of shows that nod to the world’s most cherished green spaces, such as the regal grounds of Spain’s Alhambra palace and Monet’s alfresco sanctuary at Giverny. 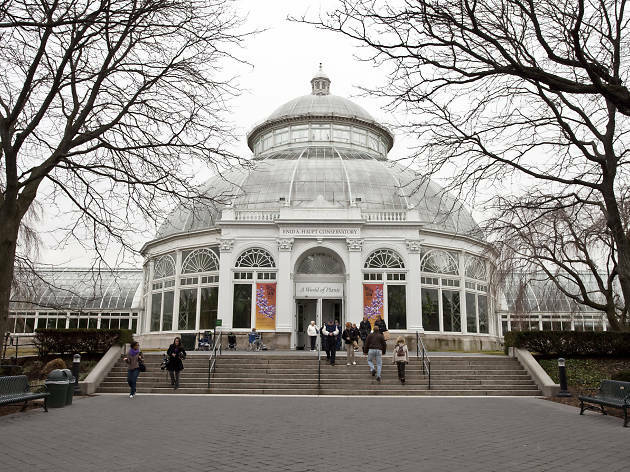 During the year, visit the garden’s Holiday Train Show, which features miniature NYC landmarks crafted from plant materials, and the Orchid Show, which offers a stunning display of blooms and exotic plants. 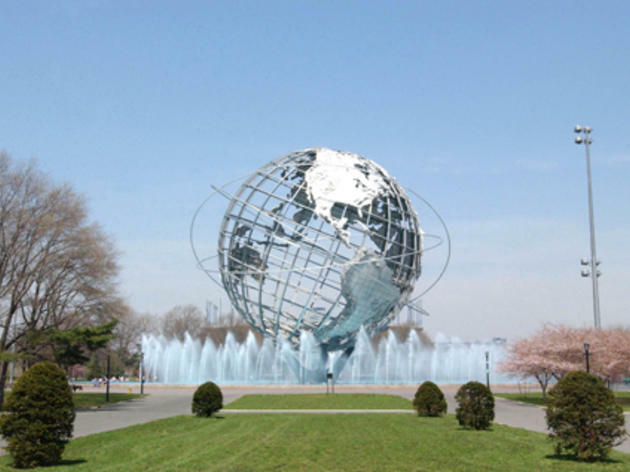 This massive green space still features remnants of the 1964–1965 World’s Fair, including the 140-foot-high Unisphere, a mammoth steel globe that was the fair’s symbol (and site of the apocalyptic battle scene between humans and aliens in the first Men in Black movie). 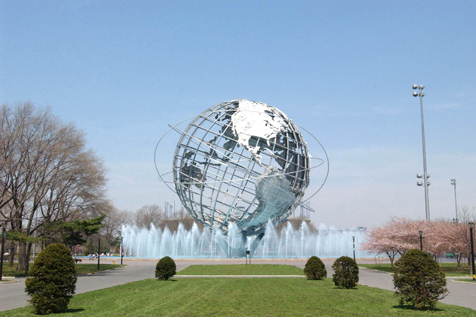 Also visible are the remains of the New York State Pavilion, erected by Philip Johnson for the fair. Measuring 350 feet by 250 feet, this now-eerie plaza is bordered by 16,100-foot steel columns. 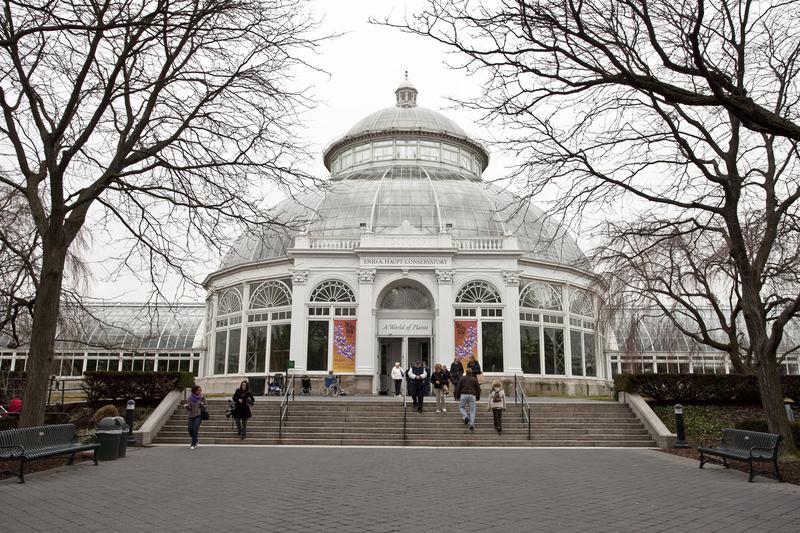 While you’re there, pop into the Queens Museum of Art.